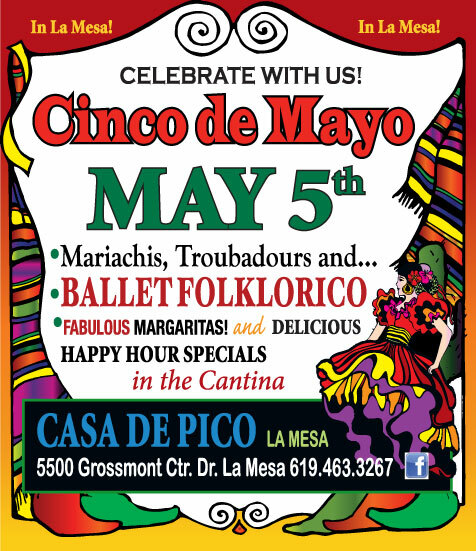 Give your holiday fiesta some Casa de Pico flare, and let us host it here! 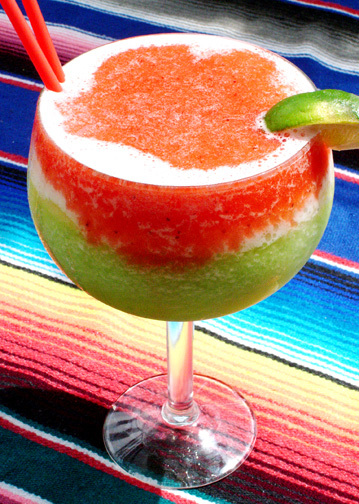 You’ll find splashing fountains, festive strolling mariachis and frosty Birdbath Margaritas that will fill your guests with cheer at your exciting Mexican fiesta holiday party or company lunch! Choose from one of our affordable event packages, or let us work with you to custom design your perfect menu. Indulge in authentic award-winning Mexican cuisine among beautifully decorated dining rooms and an enchanting outdoor patio. Diane Powers’ Casa de Pico is a top East County destination for regionally inspired Mexican fare. 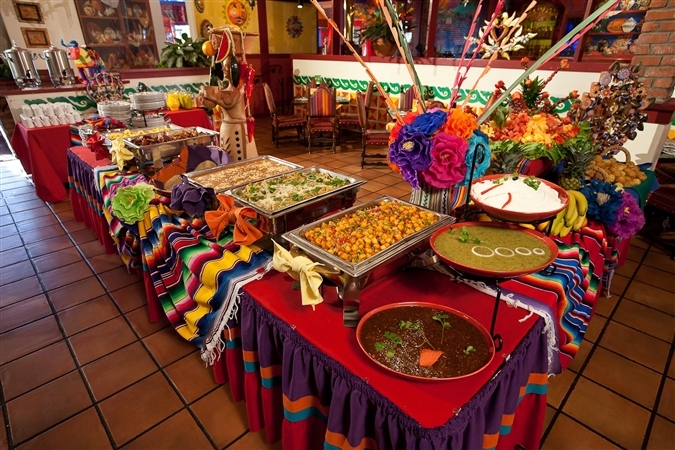 Casa de Pico offers abundant banquet and catering menu options featuring award-winning authentic Mexican cuisine. Only the freshest ingredients are used for their 14 salsas and sauces made fresh daily, delicious selections of homemade salad dressings, and hot corn and flour tortillas prepared throughout the day. Popular dishes include the flavorful Carnitas, succulent pork served in the traditional Mexican style with hot tortillas, Pico beans, guacamole, salsa fresca, onions and cilantro. During the holidays, Casa de Pico serves delectable Holiday Turkey Tamales, a beloved Mexican tradition, filled with tender turkey, raisins, chopped pecans and apples, all topped with a rich mole sauce and sesame seeds. 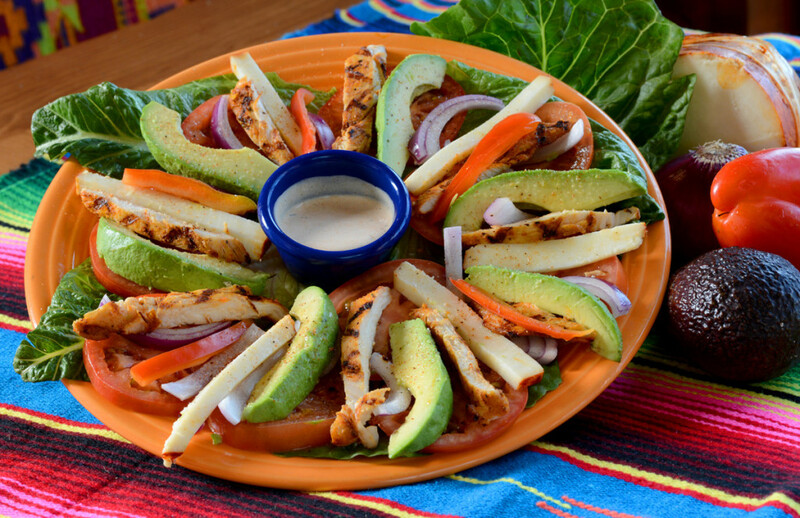 Casa de Pico also caters to the diner’s dietary needs with gluten-free, vegetarian and healthy dining selections. To let us bring the fiesta to you, call us at 619-463-3267 to discuss party-to-go options or visit our website to view our take-out catering menu. 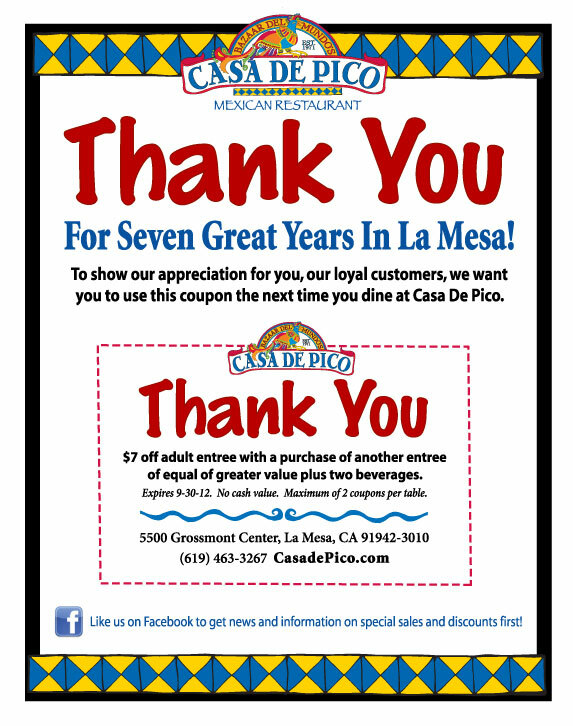 Calling All Casa de Pico Enthusiasts! You have through September 15 to nominate. Voting for the top 5 is held September 17-29 and the winners will be announced October 22. 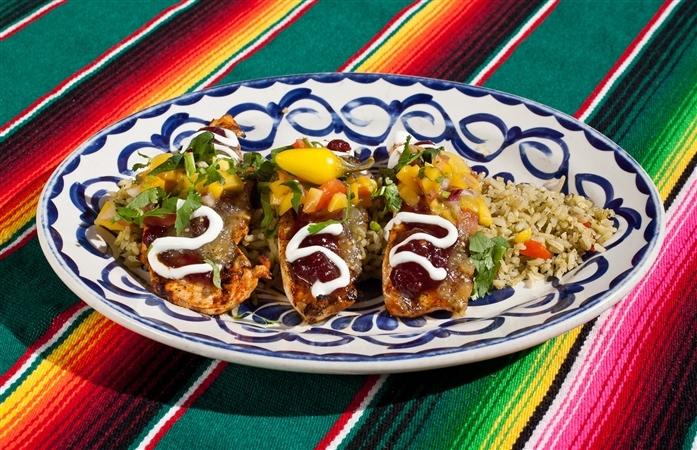 Show them where to get the best Mexican food in San Diego – Casa de Pico! Nominations can be made at http://goo.gl/xbHjOR. 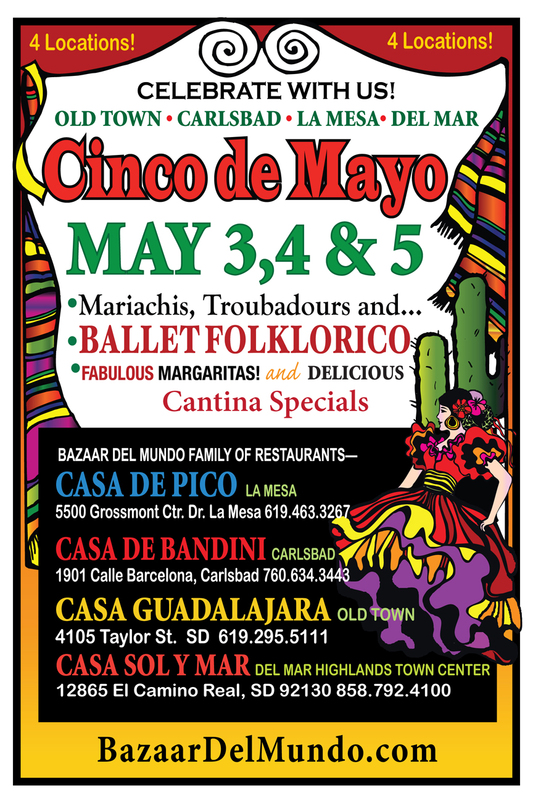 Casa de Pico has been nominated by the readers of the U-T San Diego as Best Mexican Restaurant and Best Fish Tacos! 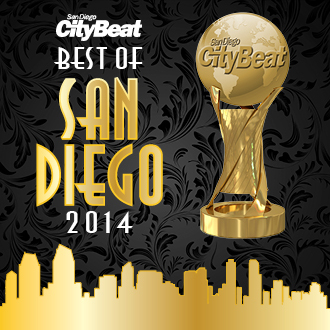 Vote for us at: www.sdbestpoll.com/. You can vote once per day until Sunday, July 7. Happy voting! Cinco de Mayo at Casa de Pico is Just Around The Corner!